Martin Kaymer has bizarrely revealed he is a BETTER GOLFER today than he was when he enjoyed eight consecutive weeks at World No.1 back in 2011. 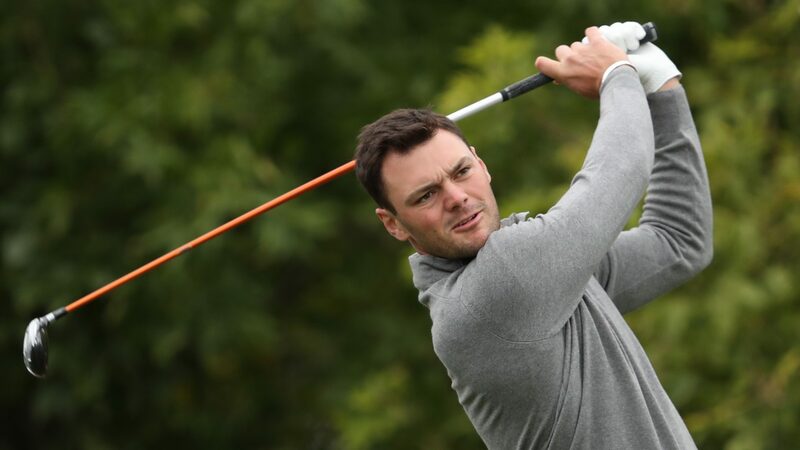 Kaymer, 33, has won 12 times on the European and PGA Tour in his career - including the 2010 US PGA and 2014 US Open - and he won 10 of those tournaments prior to becoming the best golfer on the planet. In an interview with Golf Australia recently, the now out-of-form German who has missed six of his last 10 cuts on Tour is remaining remarkably positive about the state of his game heading into 2019. "As strange as it sounds, I am a better player right now than I was back in 2011 when I was number one in the world," said Kaymer, who has managed just two top-10 finishes all year, including a tie for second on home turf at the BMW International Open over the summer. "My problem at the moment is that golf is a sport that is based on results and I have struggled a little bit ot put every part of my game together for four consecutive rounds." Kaymer may have won two major titles but he is best remembered for holing the putt that retained the Ryder Cup for Europe at Medinah in 2012.